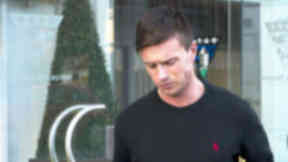 The Jags have swooped to pick up the player who was made redundant on Thursday. 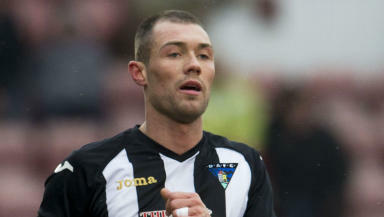 Partick Thistle have announced the signing of former Dunfermline Athletic captain Jordan McMillan. McMillan was released 24 hours earlier by Partick's First Division rivals, who are in administration. The 24-year-old signed for the Pars from Rangers in 2012 and was named club captain at the start of the season. He made 38 appearances for the East End Park men, netting goals on two occasions. Announcing the signing, a statement on the Thistle website said: "Jordan McMillan will, subject to the relevant clearance being received, become a Partick Thistle player until the end of the current season." McMillan becomes Jags boss Alan Archibald's first signing since taking the reigns at Firhill.